As the new seasons come around the circus is always coming to town! But for many people their fear of clowns ruins the whole experience. But what if the circus was full of high fashioned elite clowns? Wouldn't be so scary then, would it?! 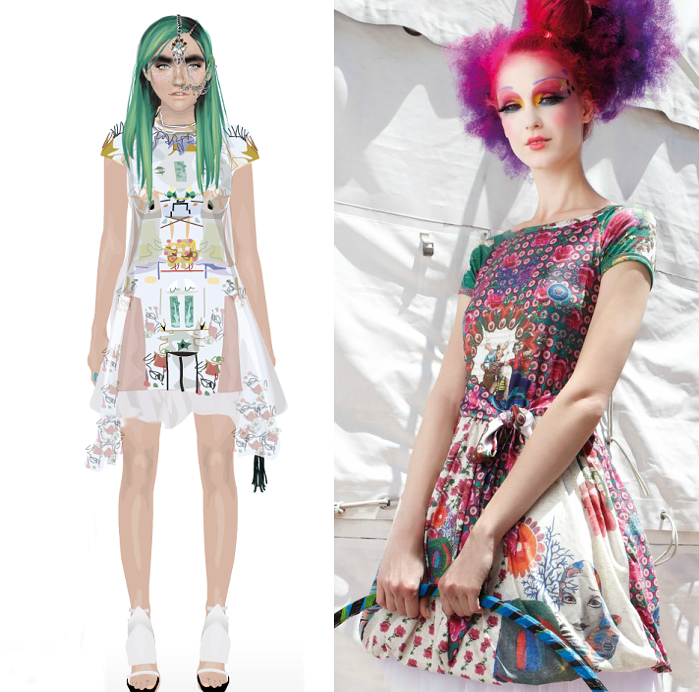 Imagine....a tent full of runways with models wearing "Circus Couture"! Sounds like a fashion crazed, coulrophobia dream (coulrophobia is by definition an irrational fear of clowns)! Well that dream is about to come true! 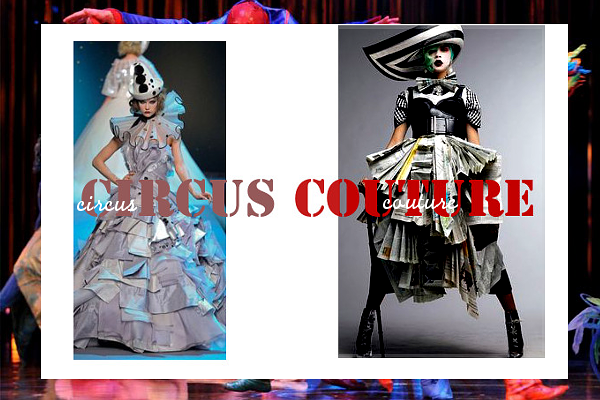 Today, I will show you how bring the haute into circus couture! In other words, fashion is everywhere and inspiration can come from anywhere! Don't be afraid to take risk, even if that risk is facing your fear of clowns! Since this is my first post I think it would be fair to introduce myself! 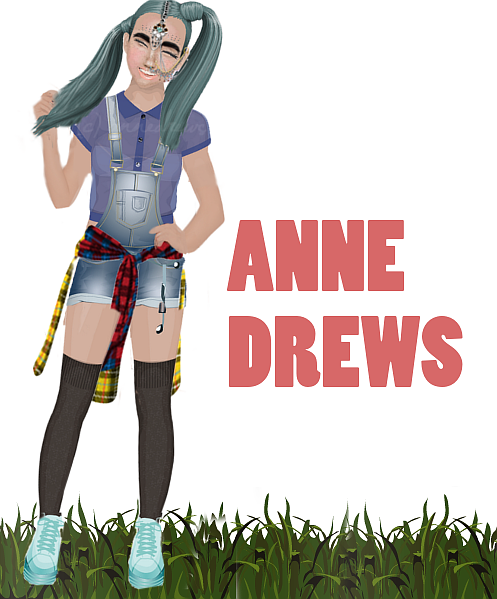 I'm Alycee (annedrews). I go by Aly or anne or Alycee so any one you feel comfortable with go for it! 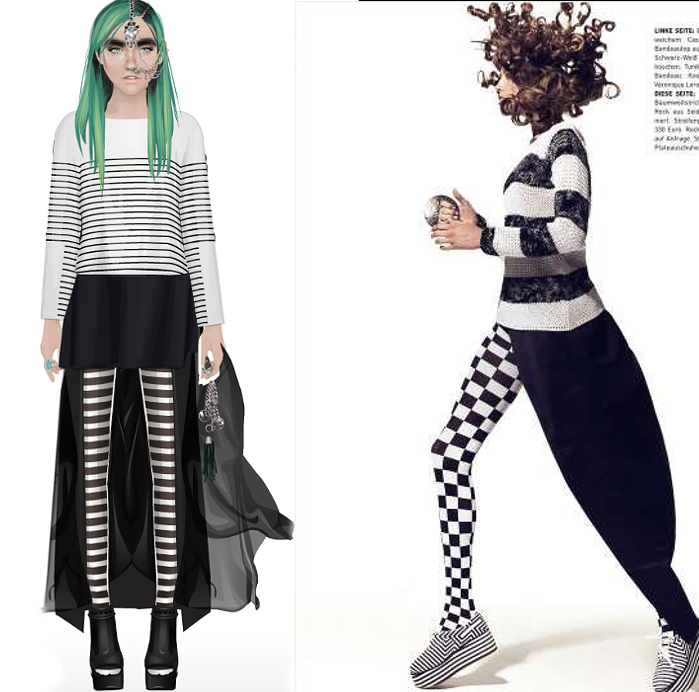 I joined stardoll about a year ago mainly because I enjoy fashion and creating new looks. I never really liked writing but I've always been good at it. In English classes I always ace my essays, I've even gotten an award for my writing back in middle school. 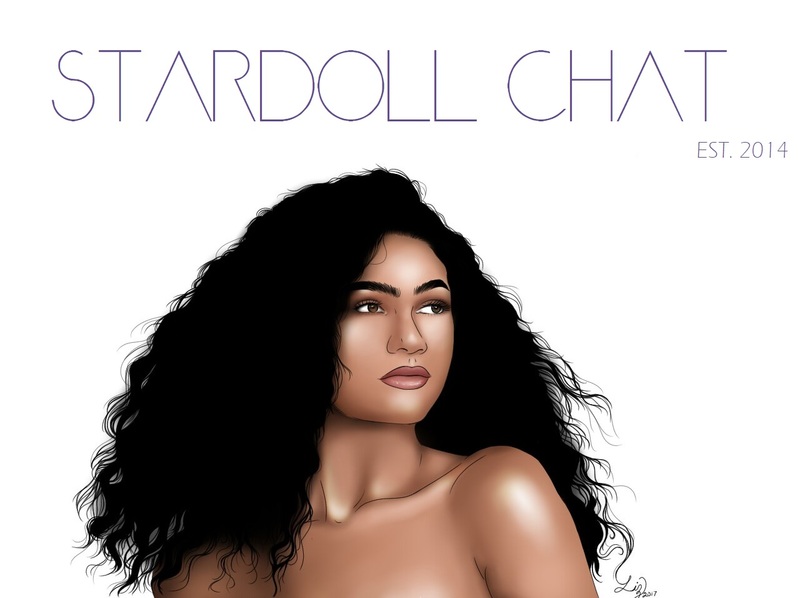 I also have my own blog (both stardoll related and not) so it's obvious I have a bit of a blog writing addiction. With this background, I decided to put all that to the test and apply to write for SDC! I hope you all enjoyed my post and if you have any other questions about me just ask! I'm so grateful to be picked to be a new writer, the staff here is great and everyone is so friendly! I hope to bring a fresh new feel to SDC but also help maintain it's family nature!